Doing your homework is crucial to selecting a quality limo company. Professional limo companies make everything easy and completely relieve the burden of transportation. 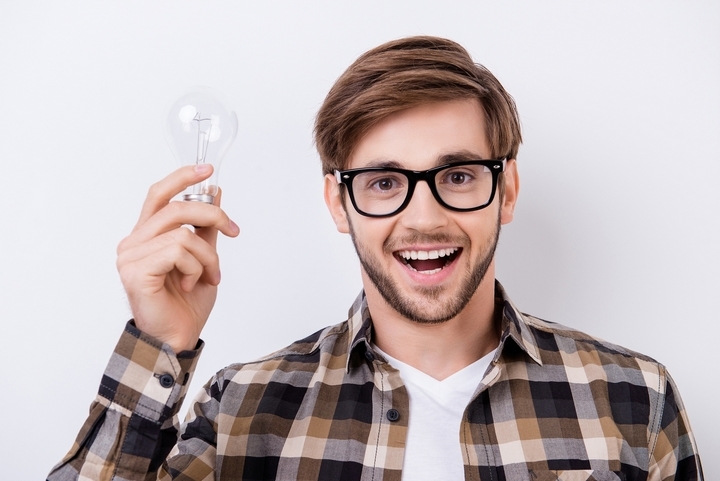 Here are five techniques you can use to source out quality limo service providers! The easiest way to find a quality limo company is simply asking friends, business associates or family for their thoughts. They can give insight on the limousine experience and let you know if they would use the same company again. You can also read reviews about the company online to get a better sense of what they do. If you see the same complaint multiple times about one company, then it’s probably a good idea to stay away. Asking around for references and reading reviews will help you avoid limo companies to provide a sub par experience. Once you’ve narrowed down your options to a few companies, get a sense of their business. You want to find out things like how long they’ve been in business and how experienced the staff is. Although driving people around may seem straightforward, there are many nuances in coordinating a smooth, successful ride. When finding out about the business, you should also look into what kind of fleet they have. 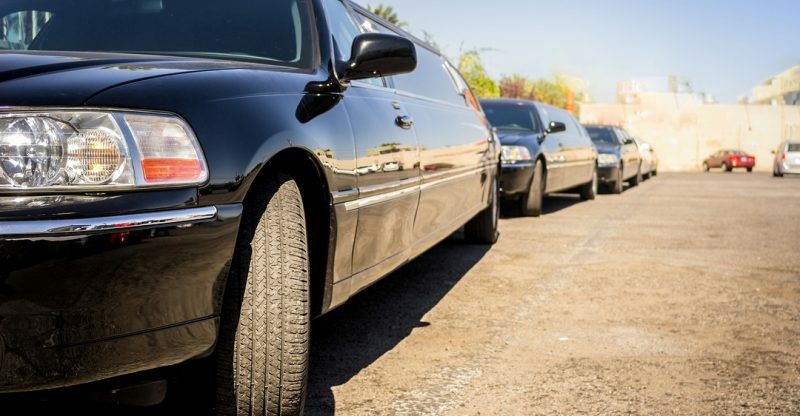 Smaller limo businesses will have fewer choices and more scheduling conflicts. 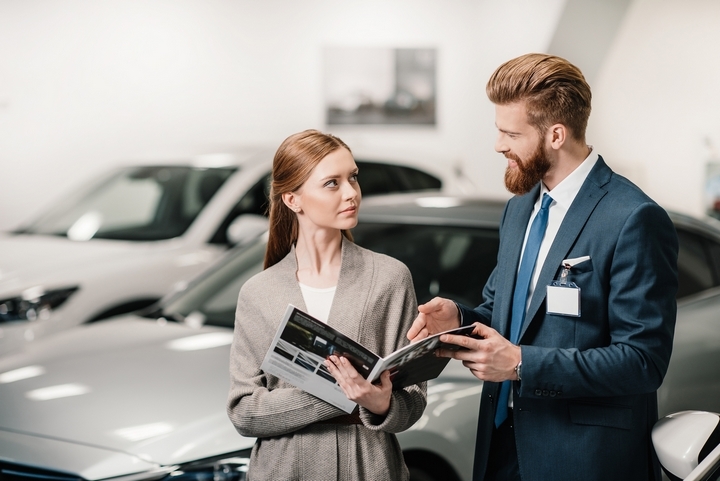 If you want the same car every time, make sure you ask the company about availability. Choosing a company with a versatile fleet allows you to switch vehicles for different occasions. Having an experienced driver makes all the difference. Your chauffeur should have intimate knowledge of your city in addition to knowing all the in’s and outs of the car. Your driver should be personal, professionally and help you feel at ease. You can ask the limo company about the driver’s background and credentials. In-person visits are a great way to get familiar with potential limo service providers. When you visit in person, you can get a sense of how the business runs and the type of experience they offer. If you feel uneasy during your visit it’s a sign there’s something wrong. An in person test is a mini test of the company’s ability to serve. While making your visit, you can do things like obtain proof of insurance and ensure the business is properly licensed. All limo companies must have a valid license number issued at the state level. If any company gives you a hard time about inquiring about their credentials, stay away. Insurance and a valid license are fundamental requirements for any limo company you do business with. Sometimes limo companies charge in complex layers that cause costs to sneak up on you. 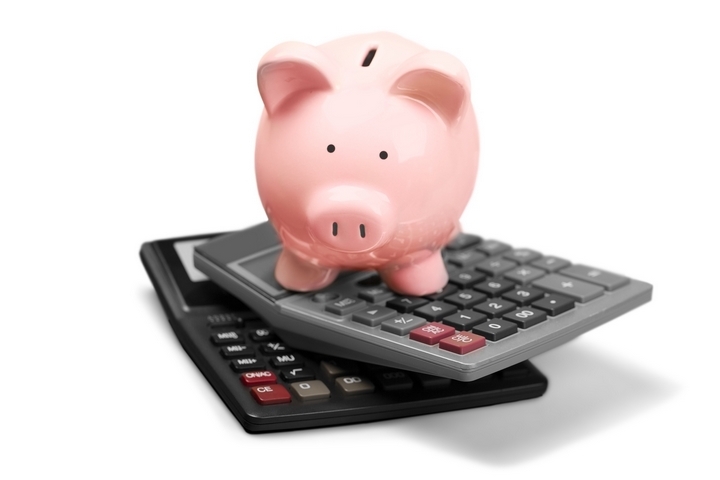 Before selecting a company get them to explain their billing process to you. You don’t want to go out on your first ride only to be surprised with extra charges for fuel, administration, and tolls in addition to gratuity for the driver. Try and find a company that takes a transparent approach to invoicing you for the service. Patience will be your best ally during your search for a limo company. Don’t rush to make a decision right away. If you’re using a limo service for business events, then quality isn’t something you can afford to sacrifice on. A professional limo service has well-trained drivers who are intimately familiar with your city. They understand the importance of punctuality and go the extra mile in ensuring you have a great limo experience. Use the tips in this blog post to help you find a limo company that provides service at a high level.